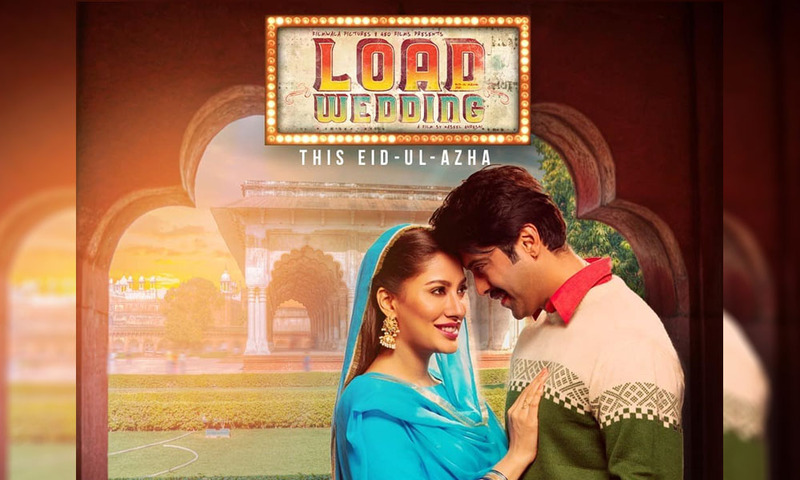 Nabeel Qureshi and Fiza Ali Meerza’s upcoming film, Load Wedding, starring Fahad Mustafa and Mehwish Hayat in lead roles, looks like a must watch so far! The film is slated for an Eid ul Azha release and will be competing with Jawani Phir Nahi Aani 2 and Parwaaz Hai Junoon. Georgeous Mehwish Hayat is new addition in Pakistani film star. For last 3 years her movies are being release and rocking on box offices. She has acted in films like Na Maloom Afraad, Jawani Phir Nahi Ani, Actor In Law and Punjab Nahi Jaungi.